Clinical practice guidelines are systematically developed statements to assist practitioners and patients reach appropriate health care decisions. If developed properly, clinical practice guidelines assimilate and translate an abundance of evidence published on a daily basis into practice recommendations and, in doing so, reduce the use of unnecessary or harmful interventions and facilitate the treatment of patients to achieve maximum benefit and minimum risk at an acceptable cost. Traditionally, clinical practice guidelines were consensus-based statements, often riddled with expert opinion. It is now recognized that clinical practice guidelines should be developed according to a transparent process involving principles of bias minimization and systematic evidence retrieval and review, with a focus on patient-relevant outcomes. 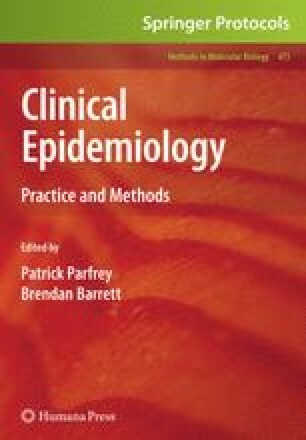 The process for the development, implementation, and evaluation of clinical practice guidelines are reviewed in this chapter.